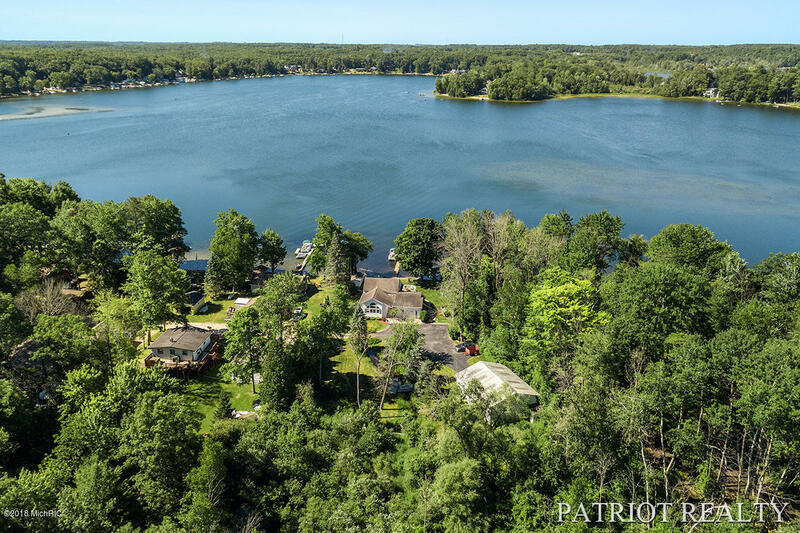 Directions: M-37 North of Newaygo to 56th, West to Centerline, turn right on Centerline, becomes 48th, continue to Hill Street, South on Hill Street to Bassetta, West to house at end of the street. 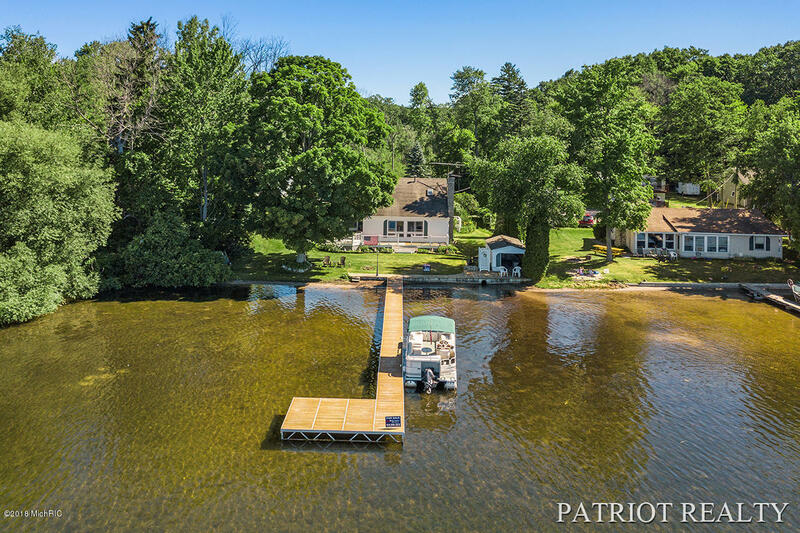 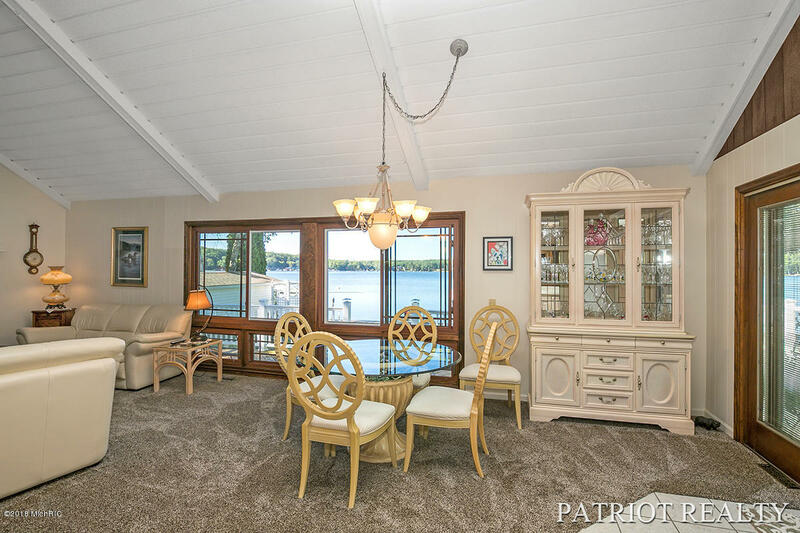 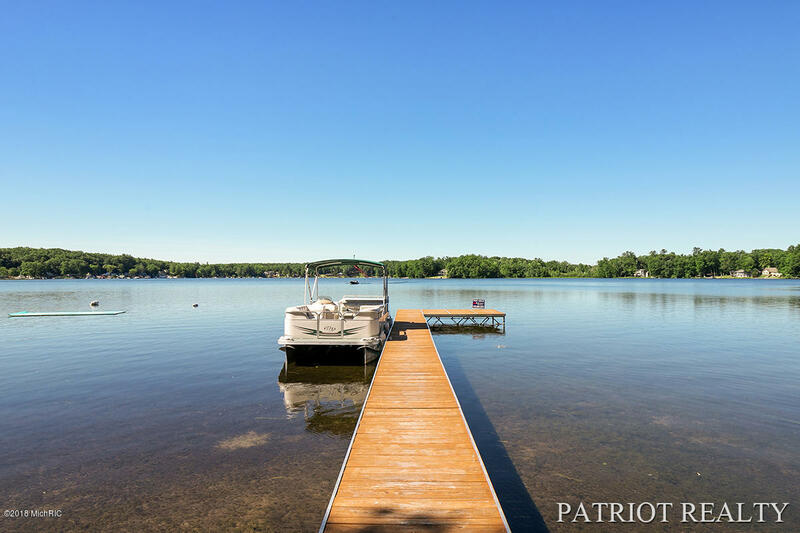 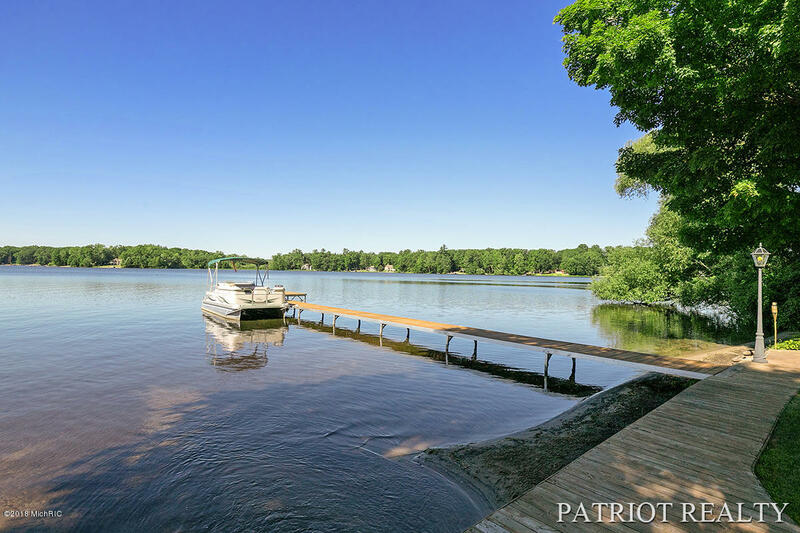 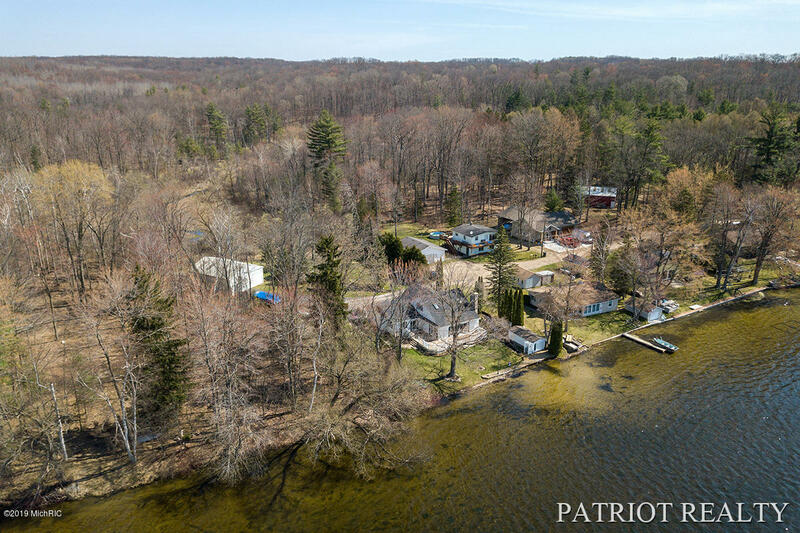 Property Description: Wonderful 3-bedroom, 1.5-bath lake house on half-acre with 50' frontage on all-sports 318-acre Pickerel Lake. 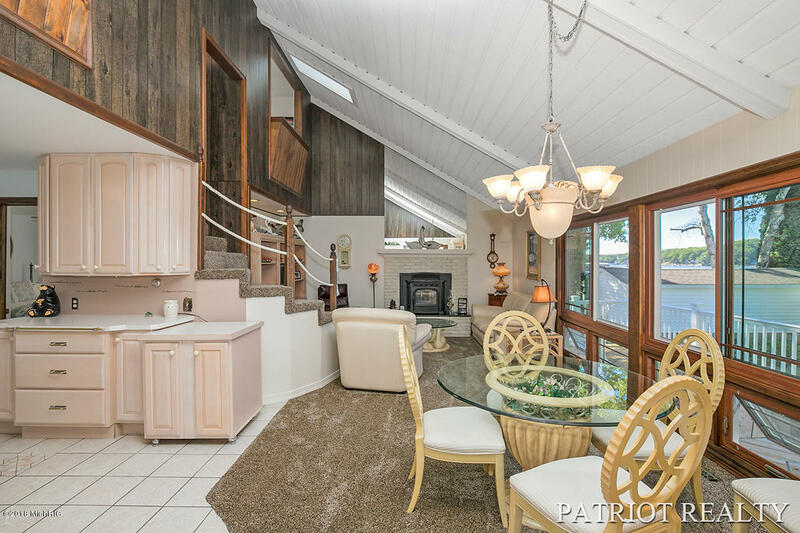 This spacious home with a new roof, is ideal for year-round living or as a get-away. 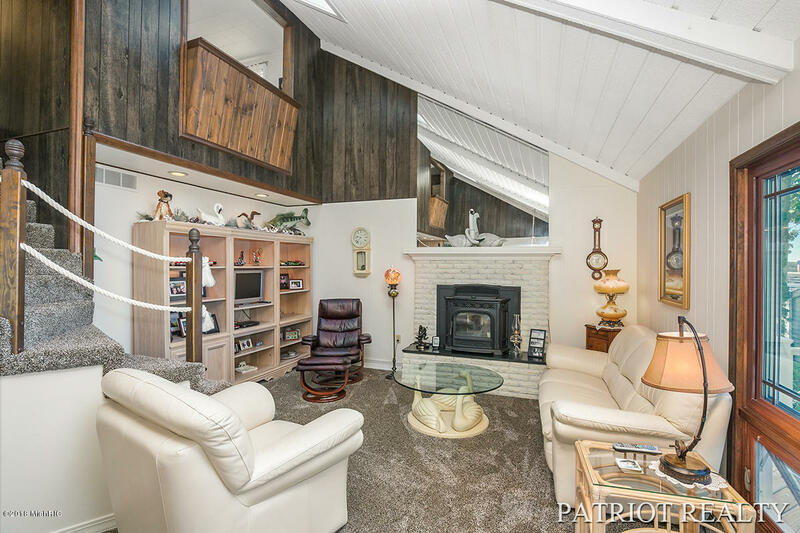 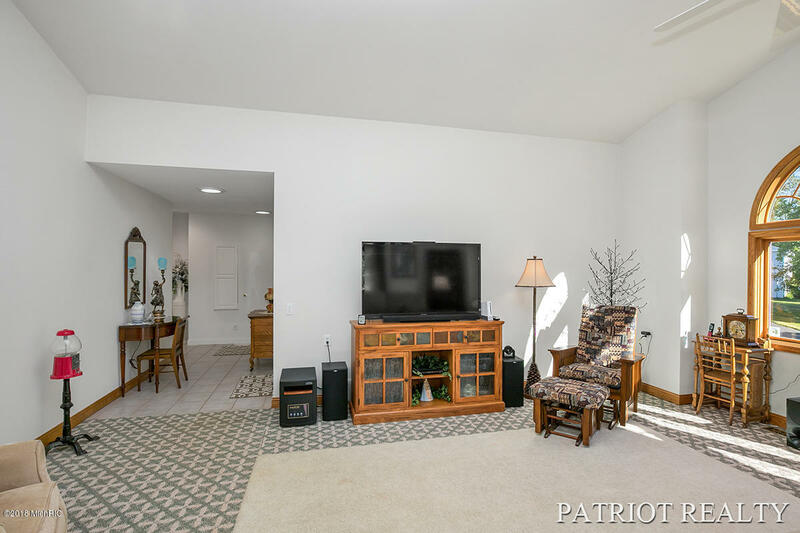 Large living room and French doors to deck and open kitchen with eating area adjacent to family room with new carpet, vaulted ceiling, and fireplace with pellet stove. 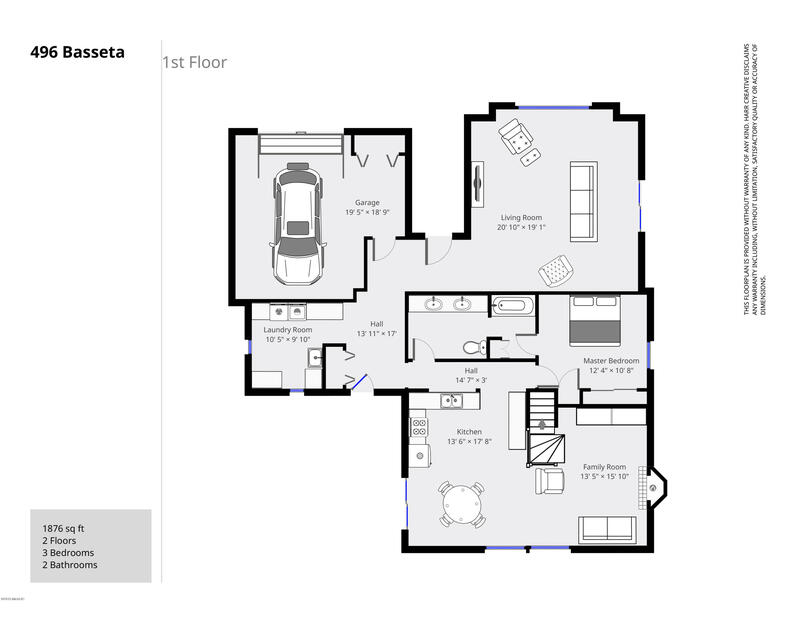 Completing the main floor: master bedroom, updated bath with double sinks, and large laundry/utility room. 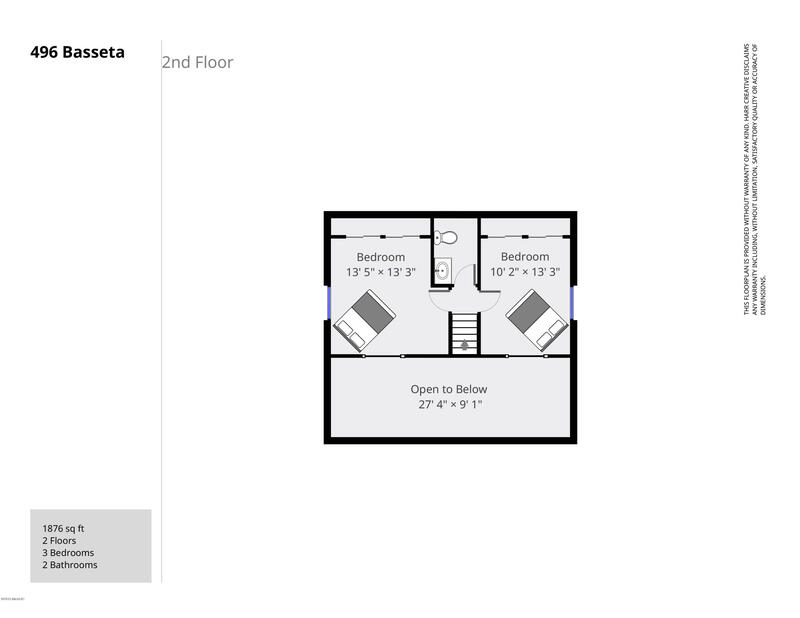 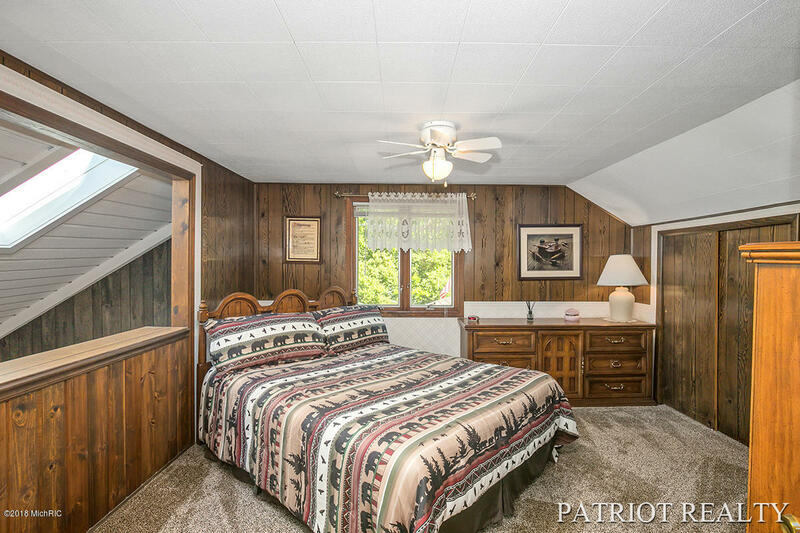 Up are two bedrooms and half bath. 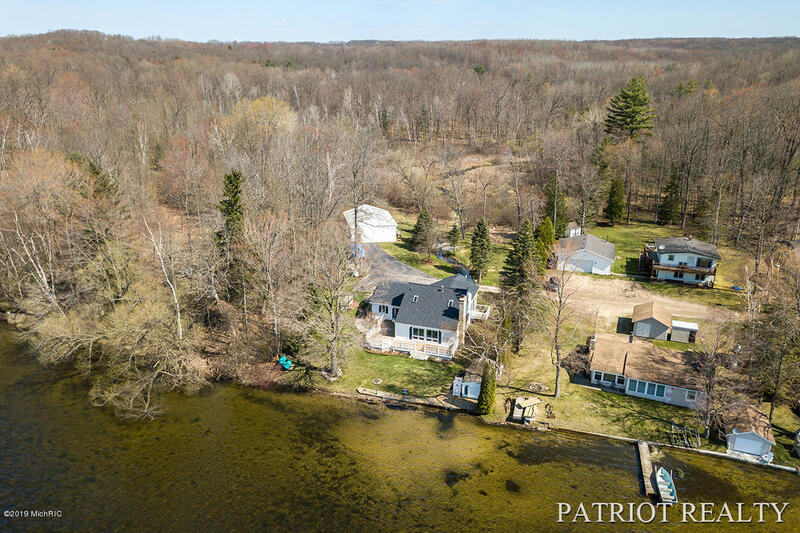 Outside you'll enjoy the lakeside deck, large level lot, sunny lakefront, and creek bordering the property. 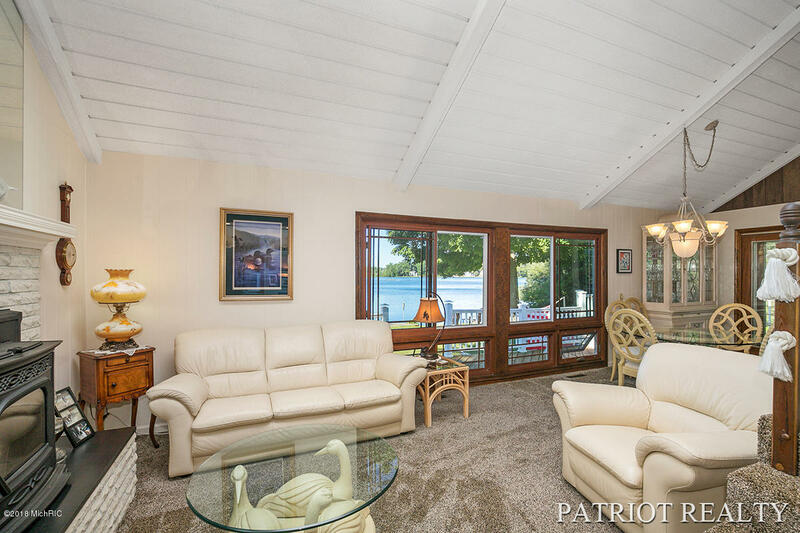 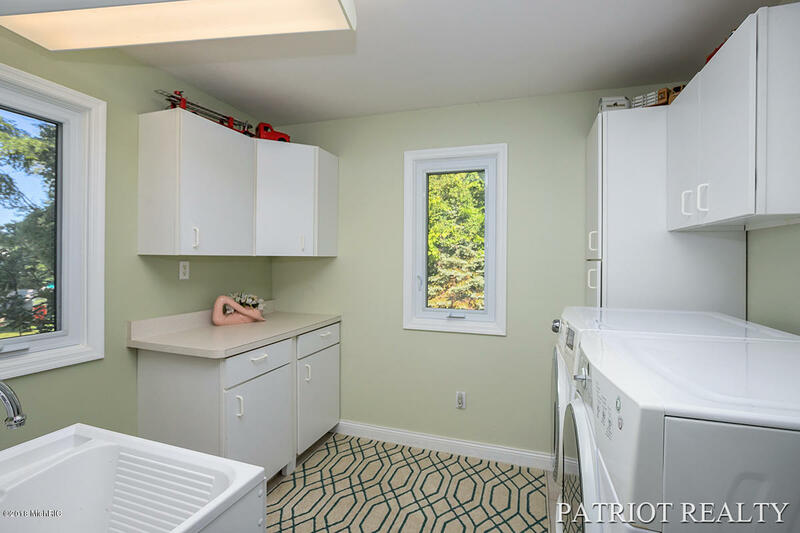 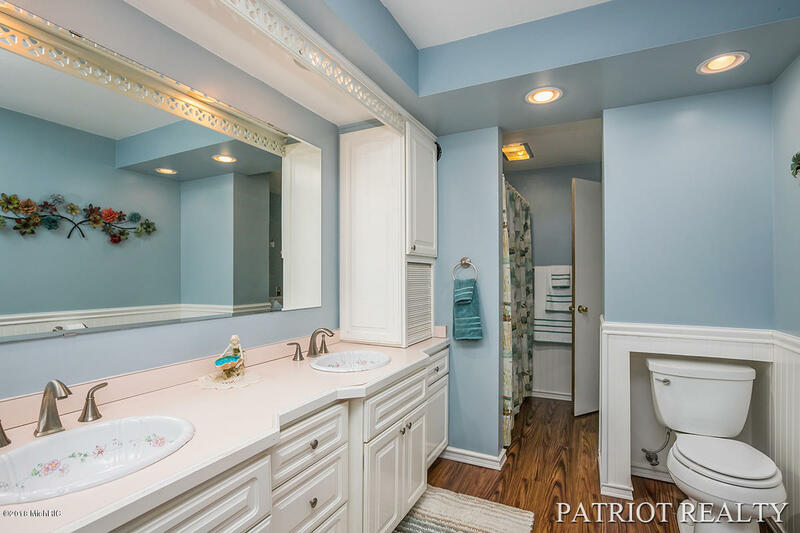 Ample storage in the attached 1-stall garage, boathouse, and 1280 sq.ft. 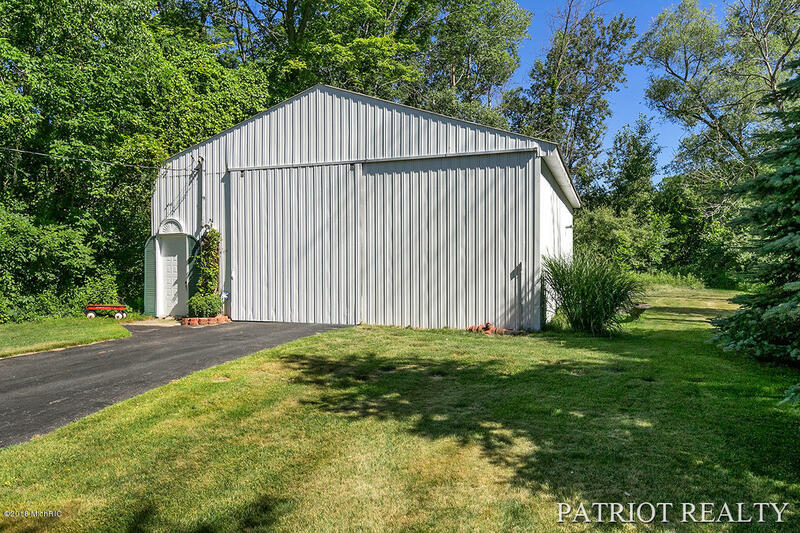 pole barn with workshop. 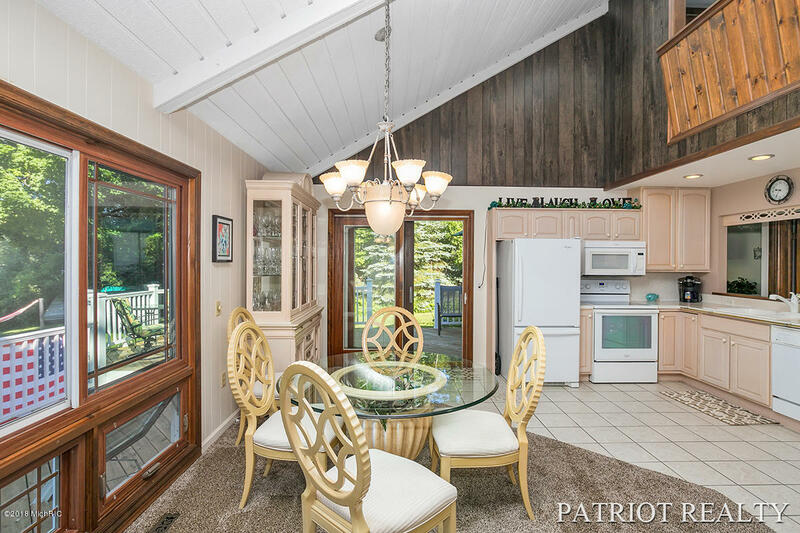 Private, quiet setting with no thru traffic. 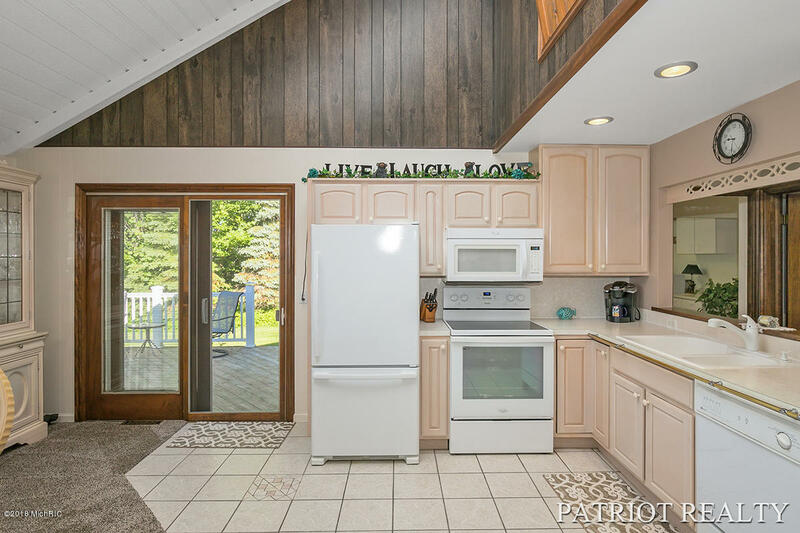 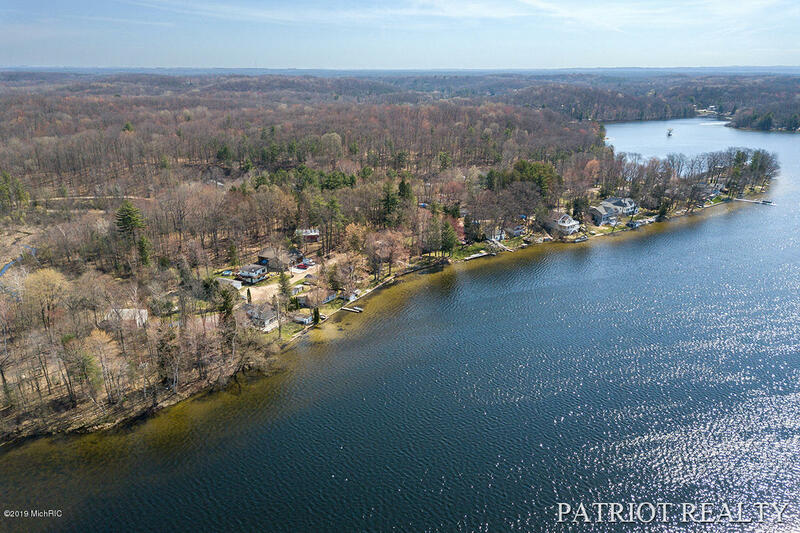 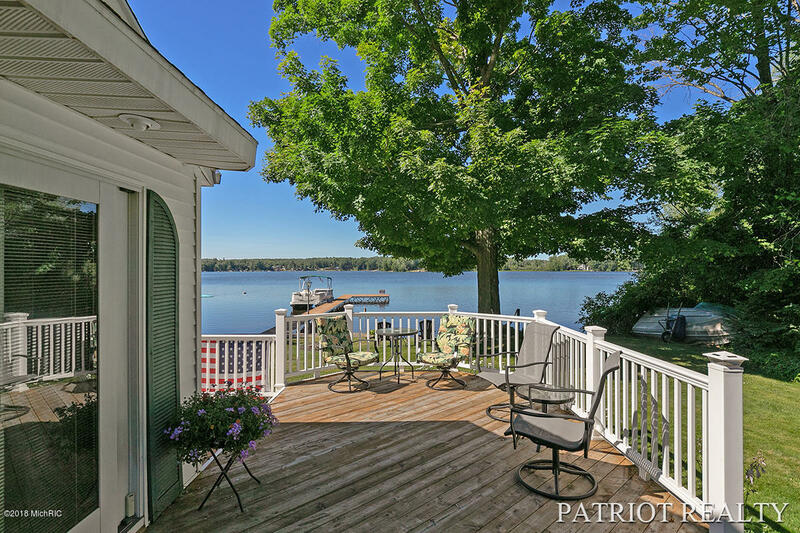 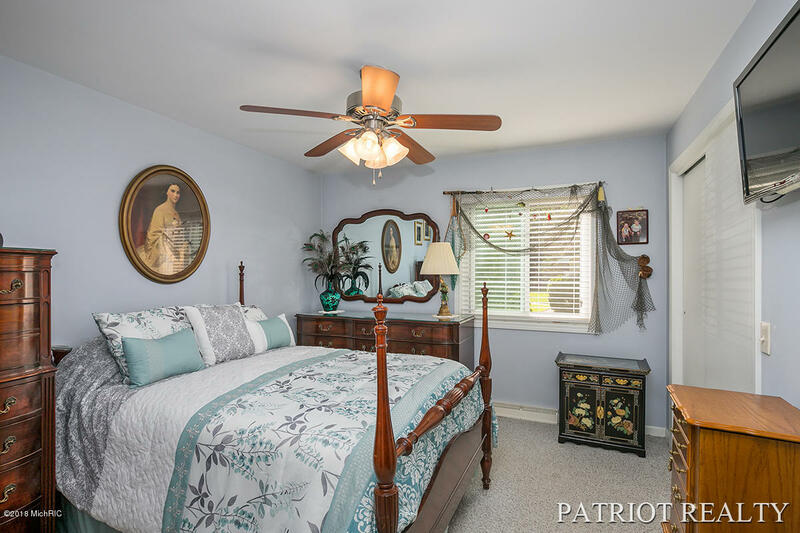 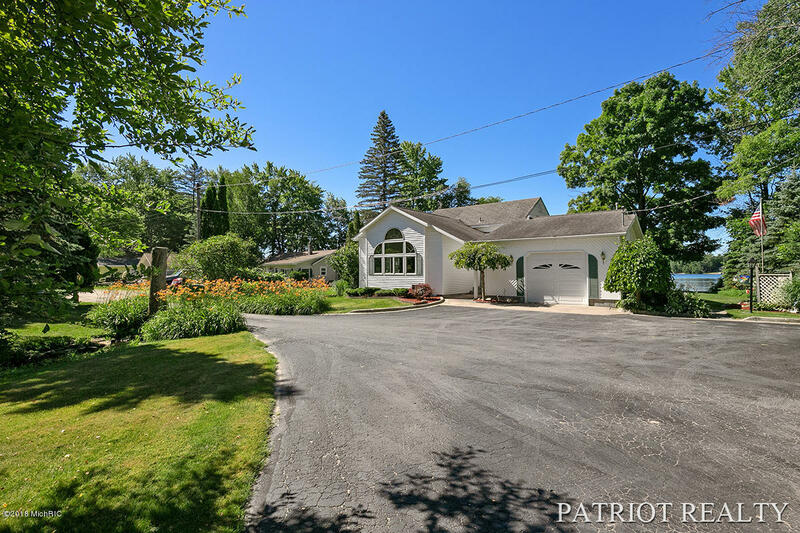 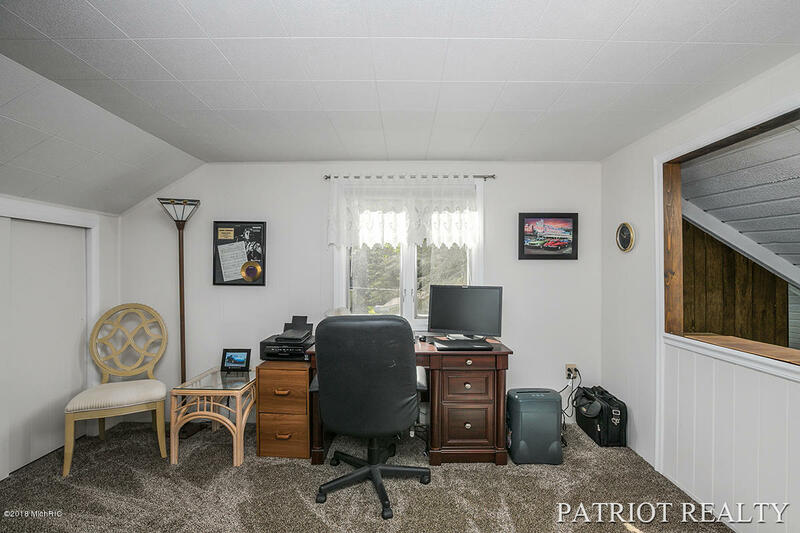 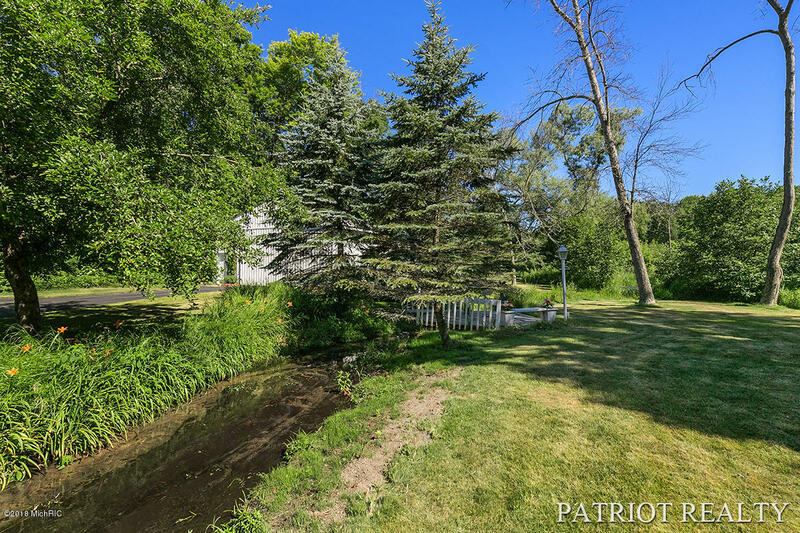 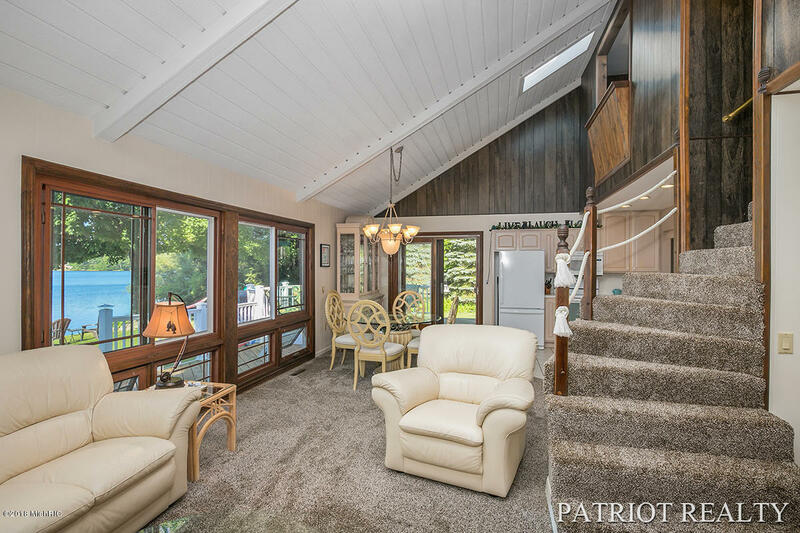 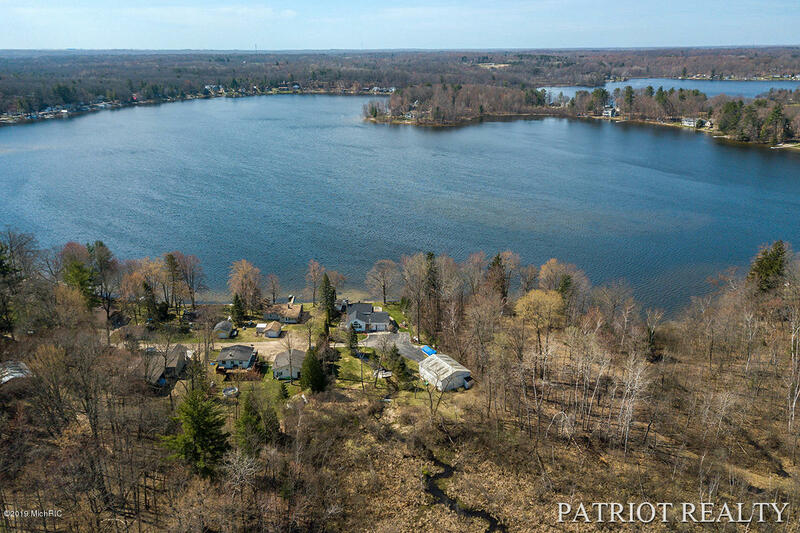 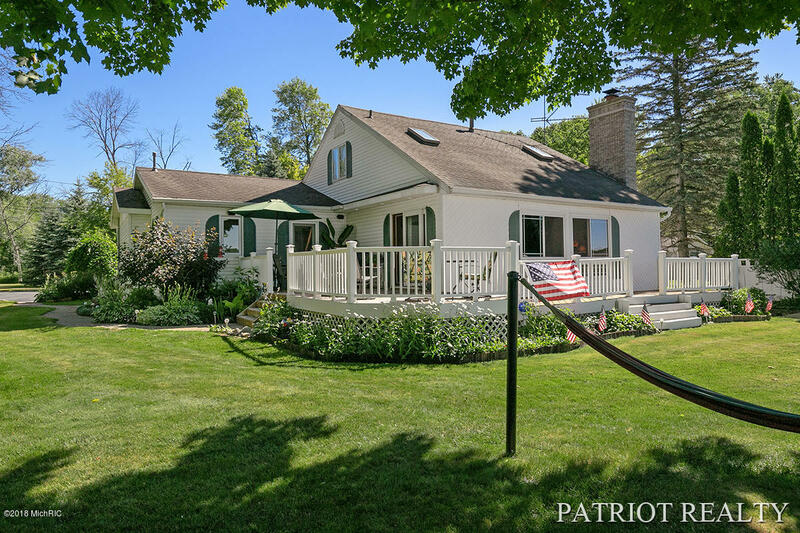 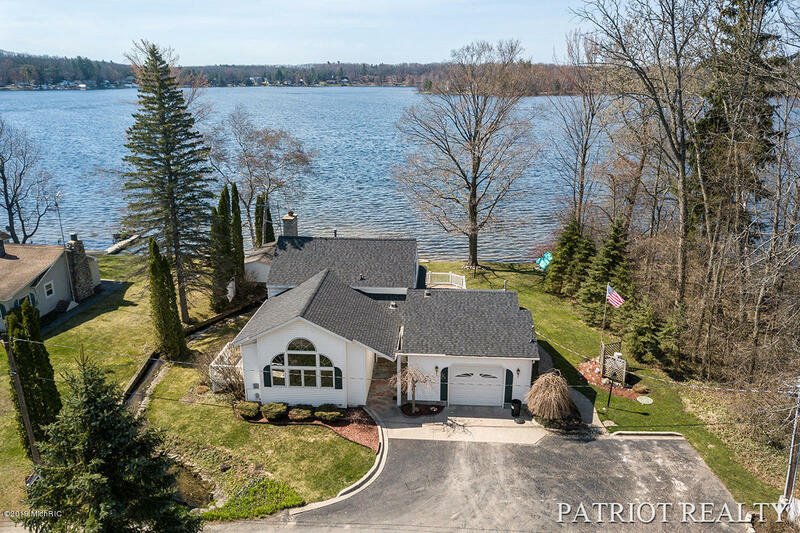 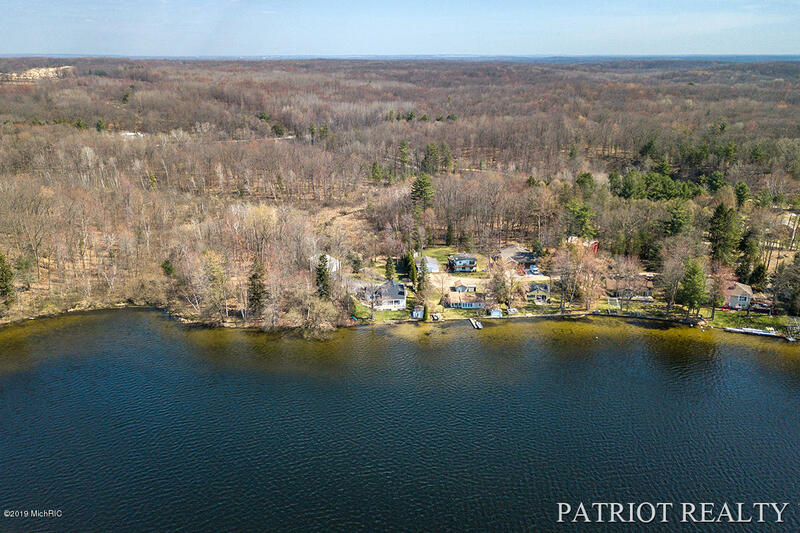 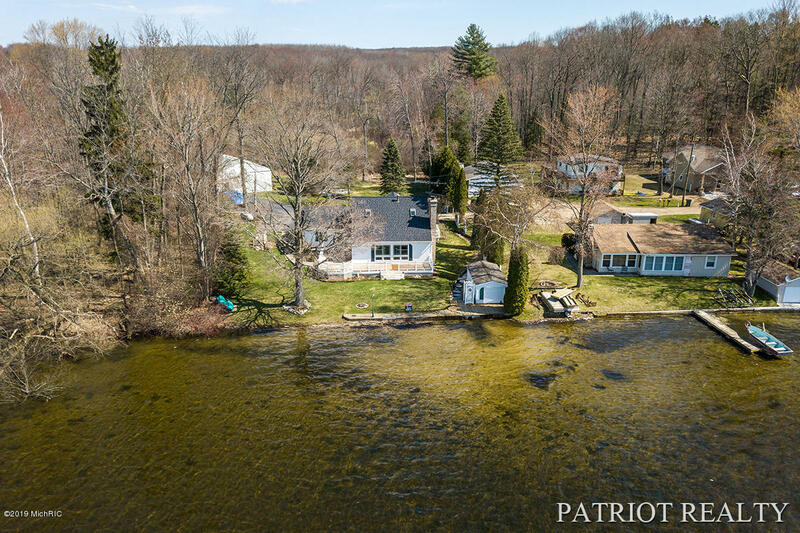 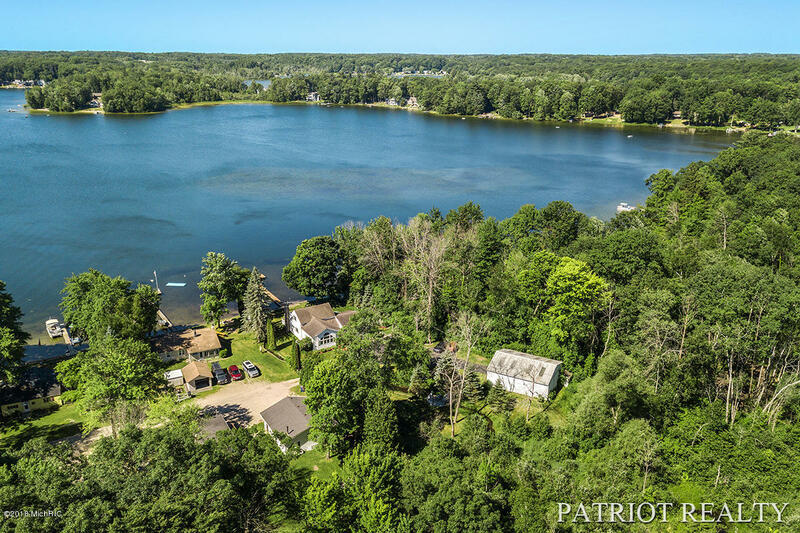 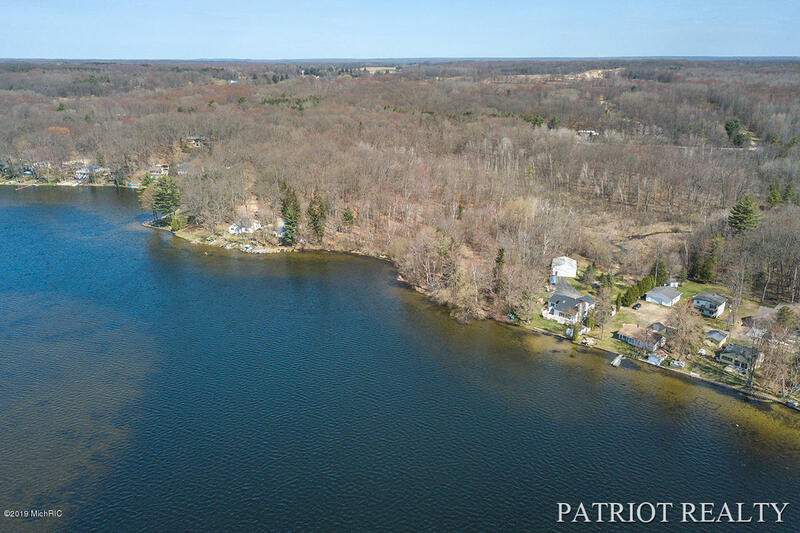 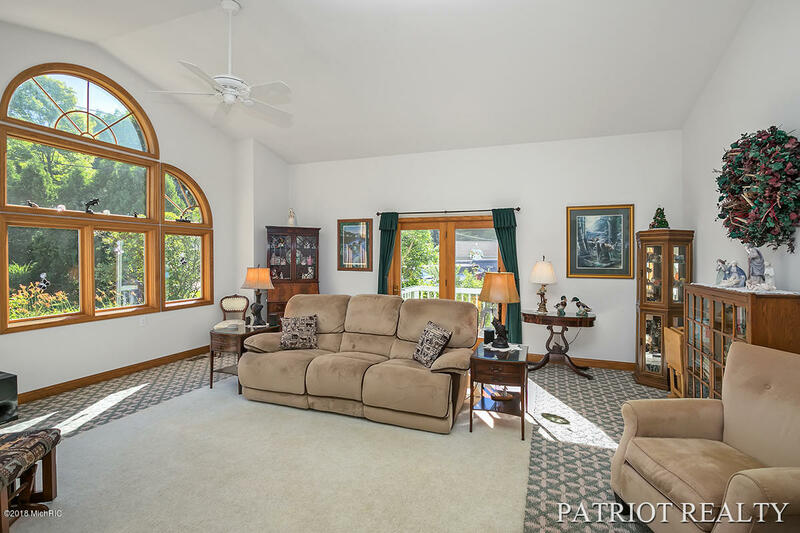 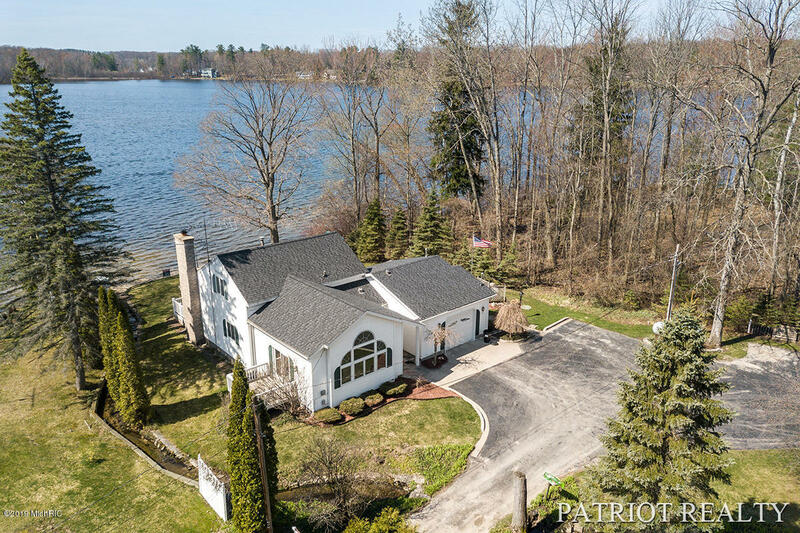 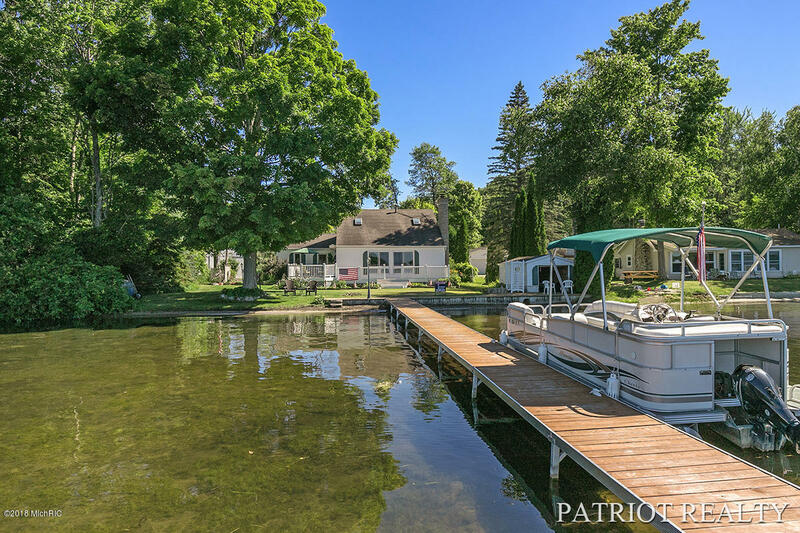 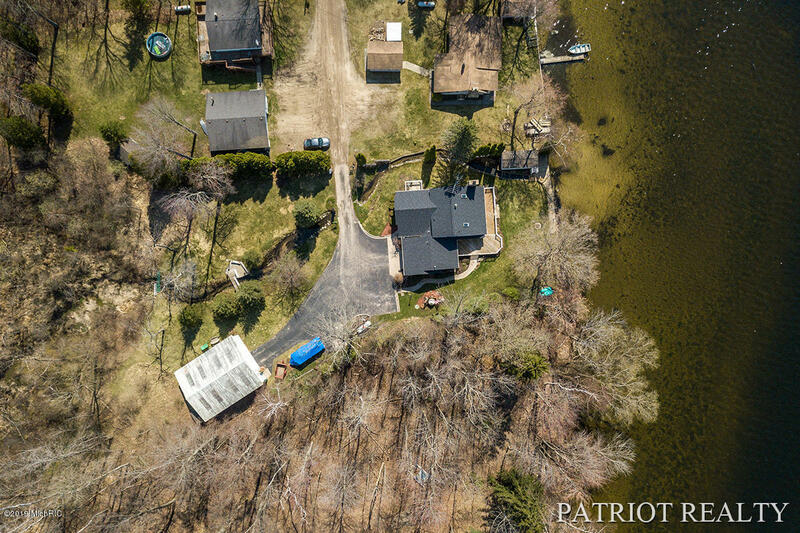 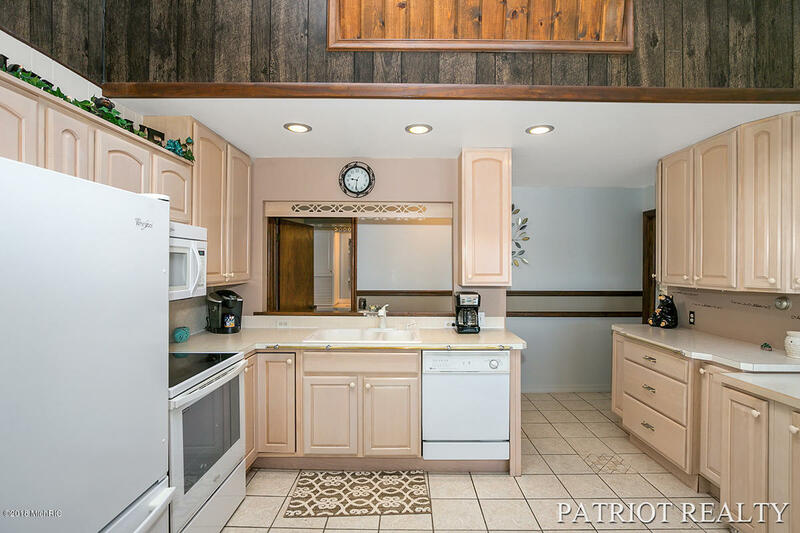 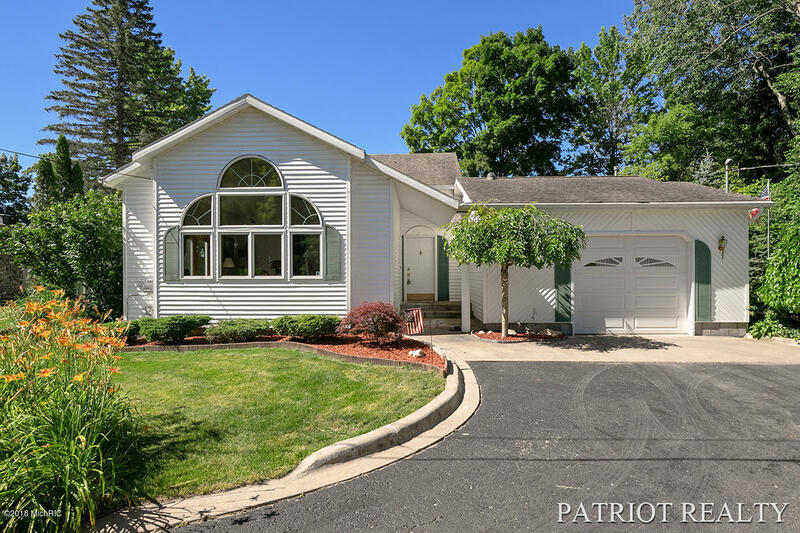 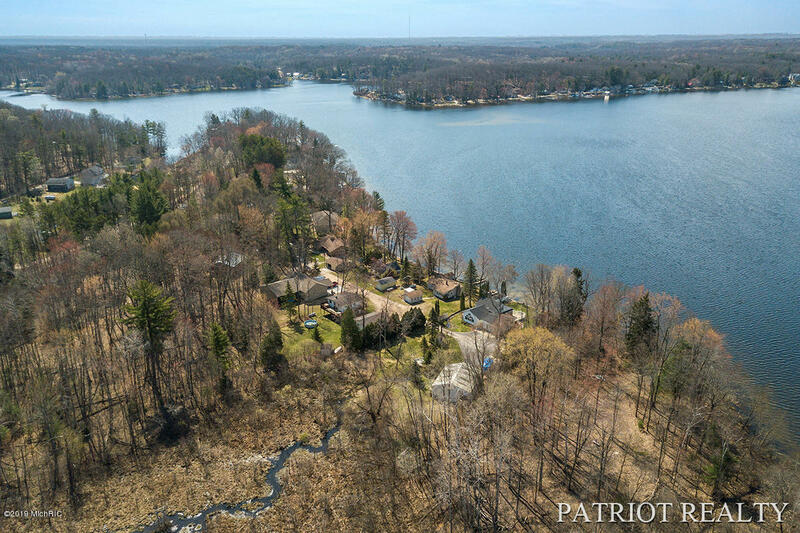 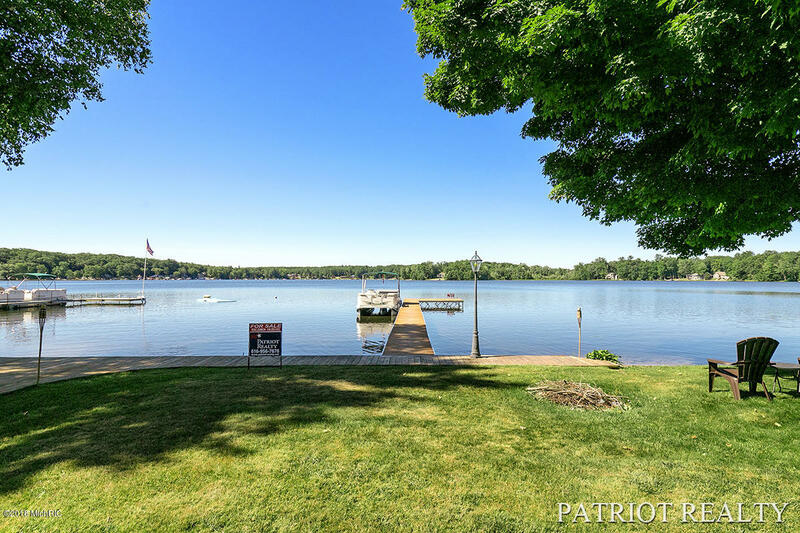 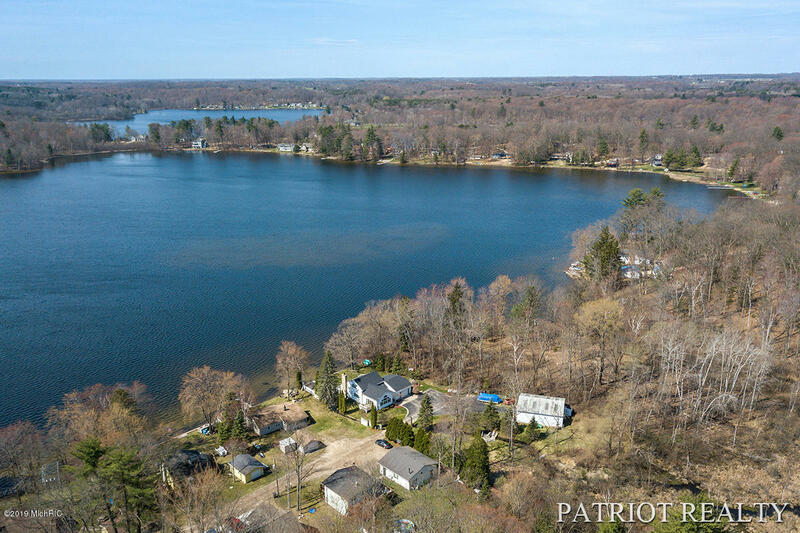 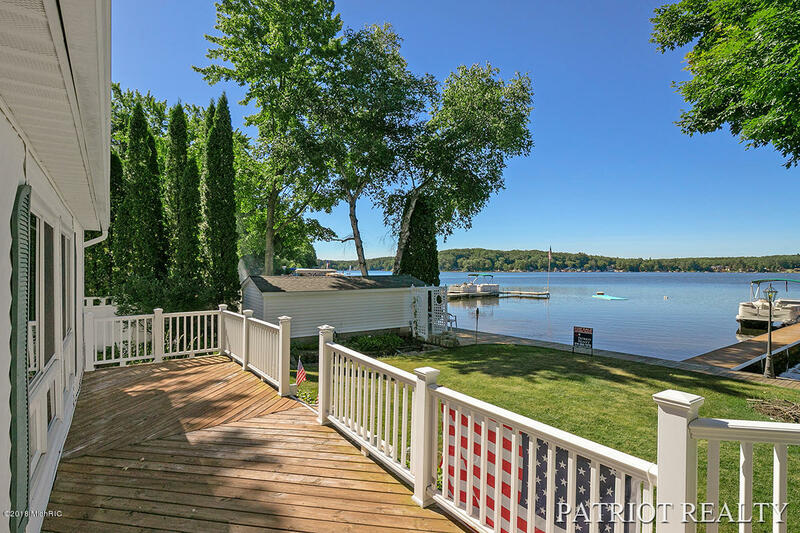 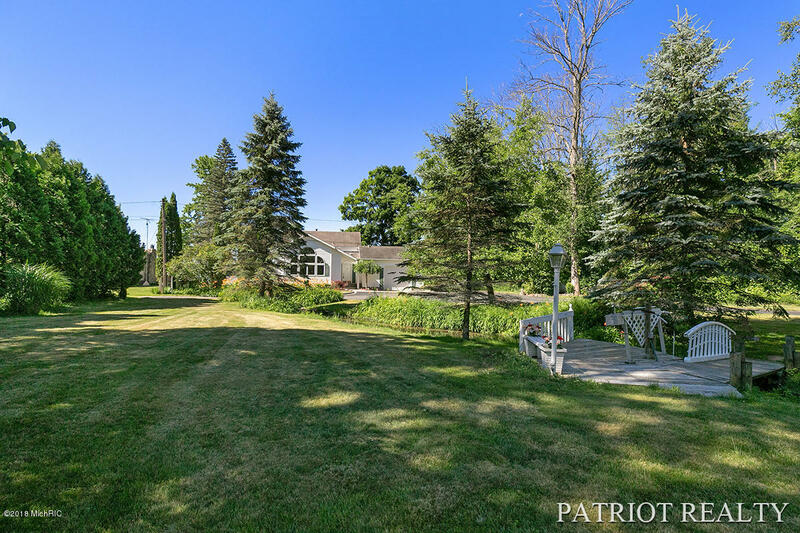 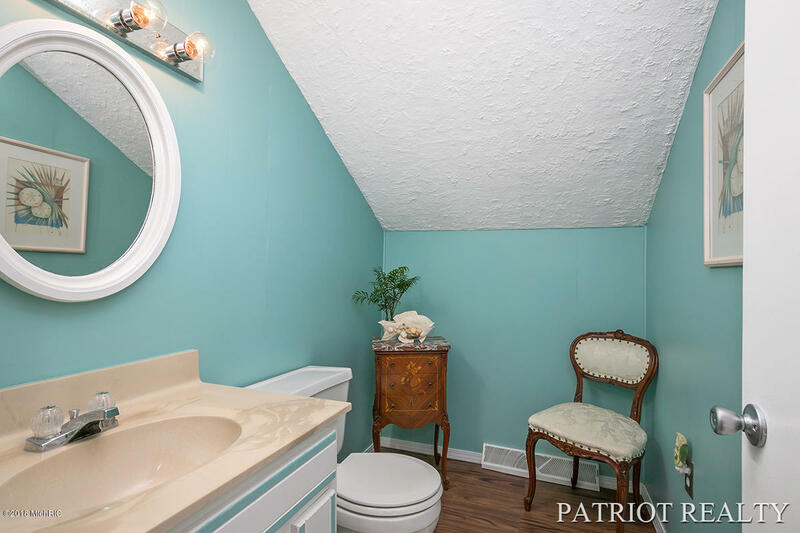 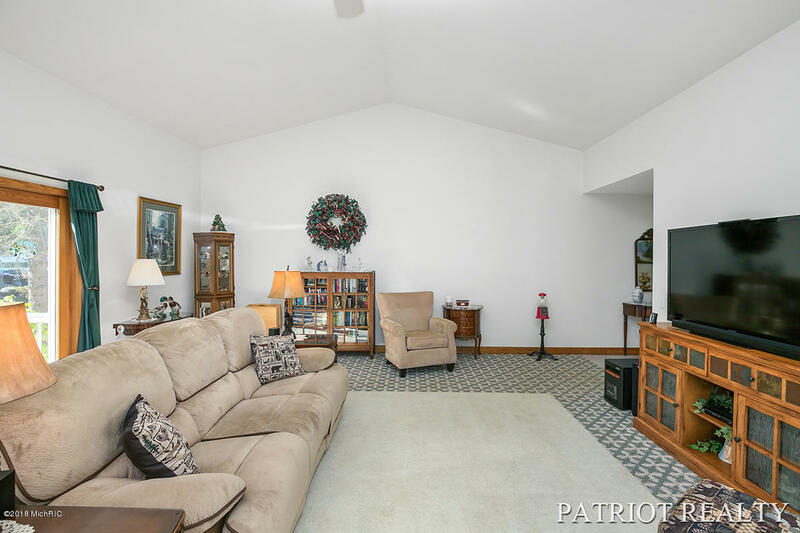 Great lake views inside and out!Don't miss this opportunity to acquire a lovely home on one of the most popular lakes in Newaygo County, an east 45-minute drive from Grand Rapids. 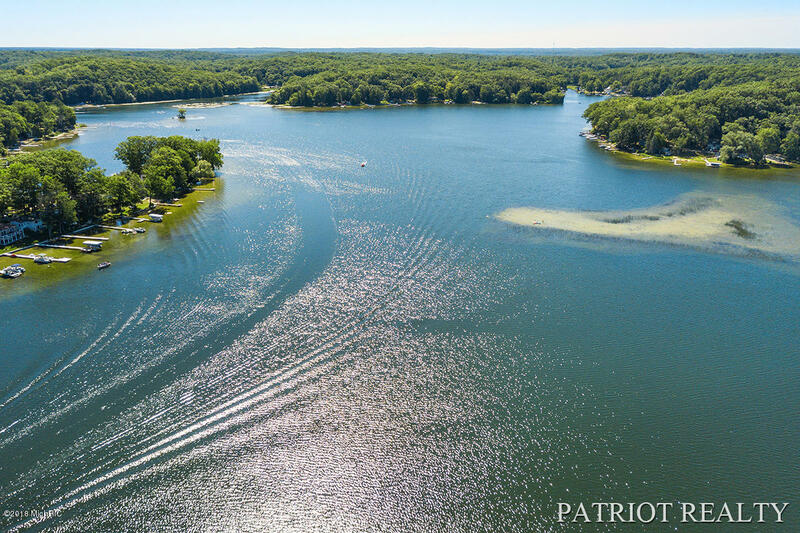 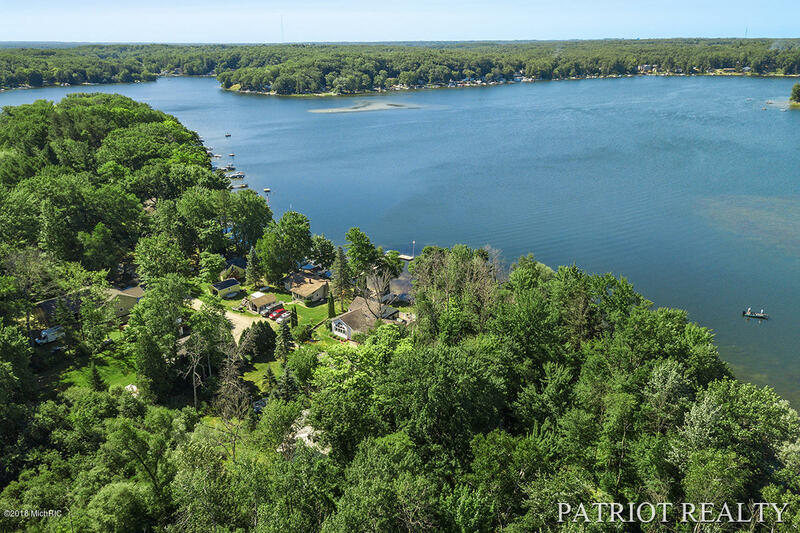 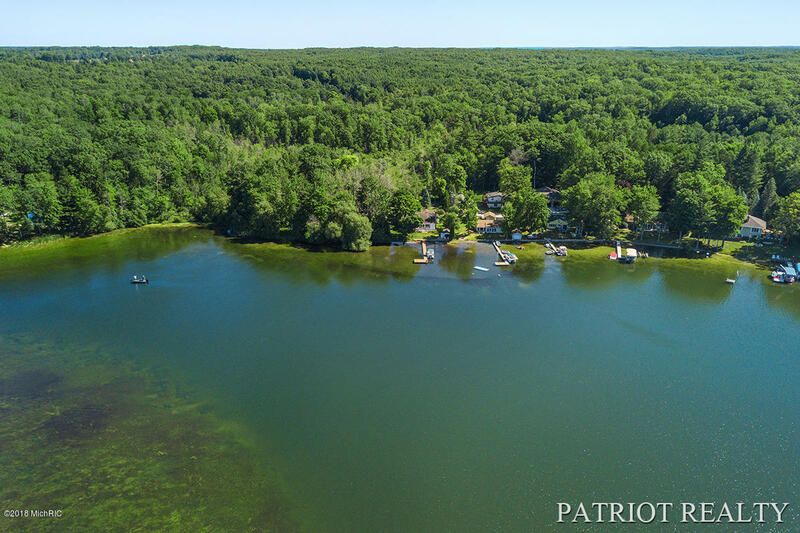 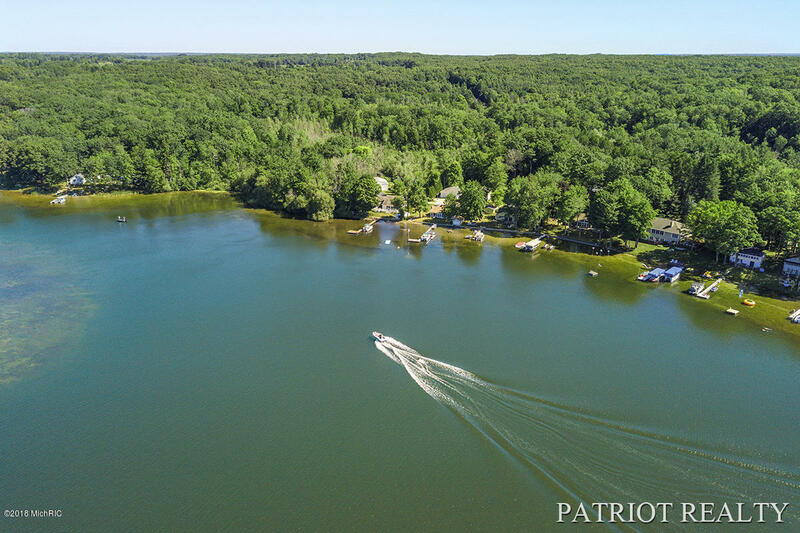 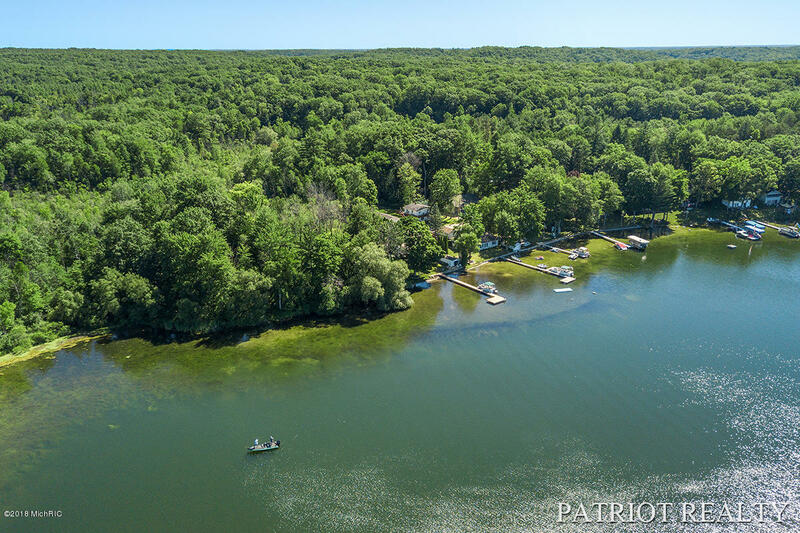 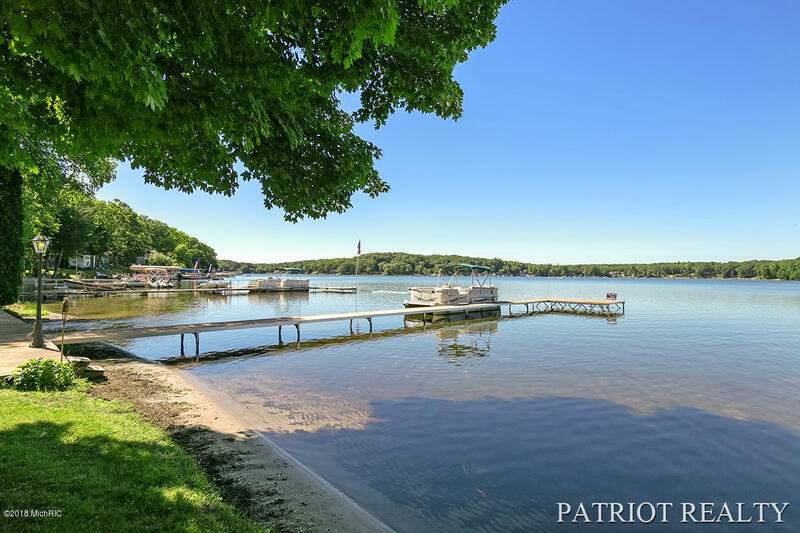 Pickerel Lake has sewers for peace of mind and is part of the Chain-of-Lakes, which include Kimball, Emerald, and Sylvan lakes and offers over 800 acres of boating, kayaking, fishing, and swimming fun.